High pressure is the stage where the blood pressure of a person is more or equal to 130/80 mm Hg and is a serious condition for a pregnant woman. There are various causes for the increase in the blood pressure in a pregnant woman. These are overweight or obese, first-time pregnancy, smoking, not doing proper physical work and a history of hypertension in the family. During pregnancy, high blood pressure can be divided into three varying conditions. Chronic hypertension – Sometimes, before becoming pregnant, a woman has pre-existing high blood pressure, or hypertension. This can be called chronic hypertension and is usually treated with medication for blood pressure. Doctors also consider chronic hypertension to be hypertension that occurs during the first 20 weeks of pregnancy. Gestational hypertension – After the 20th week of pregnancy, gestational hypertension develops. Usually, after delivery, it resolves. There is a higher chance that preeclampsia will progress if diagnosed before 30 weeks. Chronic hypertension along with preeclampsia – Women with chronic hypertension can develop preeclampsia before becoming pregnant. This happens when, as pregnancy progresses, they experience protein in their urine or additional complications. Prevention involves identifying if you have preeclampsia risk factors and taking steps to address these factors. Common high blood pressure risk factors, such as obesity, can be minimized by diet and exercise. Gaining some weight during pregnancy is normal. If you’re concerned, discuss a target weight gain with your doctor and ways to stay within a healthy range for you. Dietary guidelines vary from person to person for pregnant women. A nutritionist can help create a meal plan for your particular height and weight. Do not smoke or drink alcohol. Both are known to increase blood pressure during pregnancy and cause other complications. 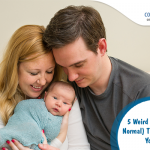 Pregnancy causes psychological and physical changes as well as hormone shifts. This can cause stress, which can make it harder to manage high blood pressure. Try techniques such as yoga and meditation to reduce stress. 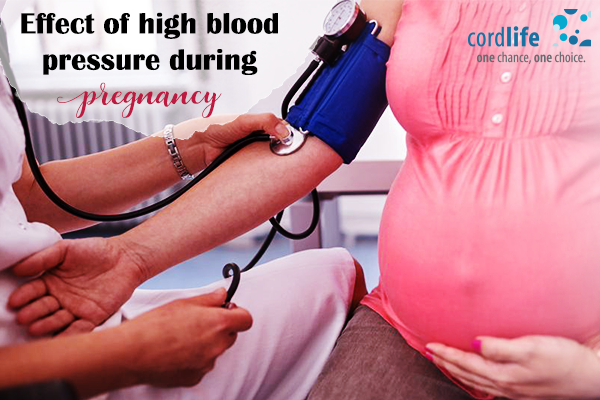 It can become life-threatening for both mother and baby if high blood pressure goes untreated during pregnancy. So, stay careful about monitoring, and some changes in lifestyle may reduce your risk of developing high blood pressure complications. Is it OK to exercise while breastfeeding?